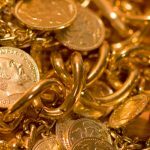 We at True North Gold Buyer Ltd., the gold, silver & platinum buyer of your choice, offer you top prices for your old or unwanted coins. Below you will find further information on silver containing coins of the US Dollar we buy. If you cannot find your coin below or have a coin that you cannot identify please write us an email via our Contact Form or call us at (705) 302 1055 to obtain an estimate. Please keep in mind that we may not be able to provide you with an accurate estimate until we have seen the coin. 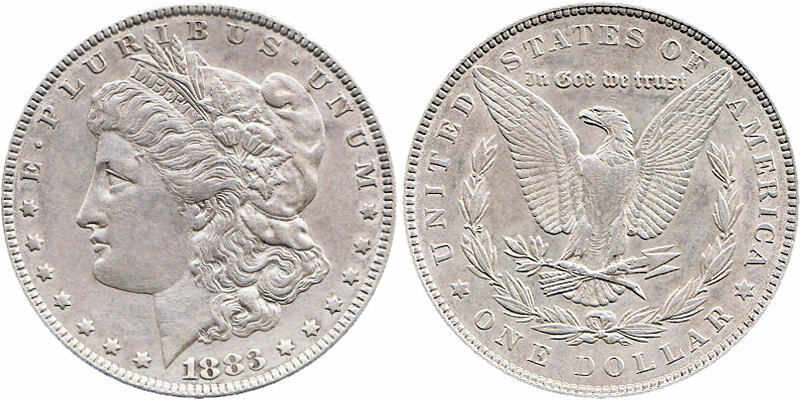 We will gladly buy any other silver coin or precious metal bullion you may wish to sell. In the table below you will find a list of coins of the United States Dollar that contain silver.